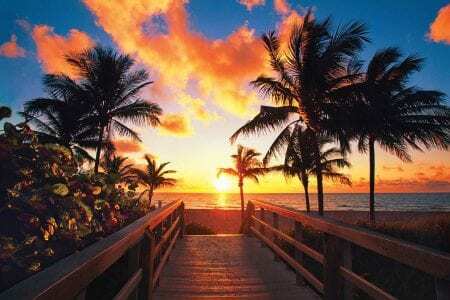 We have prepared this little page together for all the entrepreneurs of South Florida (Miami-Fort Lauderdale and Palm Beach) who need orientation or just an easy place to locate different resources. If you are rather a visual person and would like to access most of these links and a few others, this is a mindmap by @pbcallahan who has done a great job mapping the local resources in one simple graphic. Remember you can also find low-cost short-term office space in a lot of different areas of South Florida. They are called executive offices and come in all different sizes. When speaking financials or discussing funding, it’s always a good idea to understand the hierarchy of investment for startups. • Venture Capital (they are usually groups that have specific criteria like tech, healthcare, cyber security, etc). The most renowned accelerators or incubators in Miami are Venture Hive http://miami.venturehive.co and Endeavor Miami http://www.endeavormiami.org. For early startups, accelerators and incubators are ways to grow their businesses. There are some differences them, you should research that out. Startup founders looking to start off on the right foot often turn to a startup accelerator or startup incubator for help (where you can obtain guidance on how to do things right and avoid common mistakes). One of the most popular and large events is Emerge Miami http://emergeamericas.org. On the last Emerge (May 2015), popular Miami icon and singer Pitbull was one of the guest speakers. Other important events for South Florida’s entrepreneurs are Startup Weekend http://www.up.co/communities/usa/miami/startup-weekend/5362 and Refresh Miami https://www.refreshmiami.com. One of the emerging communities that organize and participates in different events is Startup Grind Miami http://startupgrind.com/miami/, you also have http://www.startup-miami.com. Last but not least and probably the most important item on our list is a video for a call to all entrepreneurs out there trying to make a positive difference in the world. Watch this video by Jake Kloberdanz.